Try Style Jukebox (Beta) media player based on .NET technology. 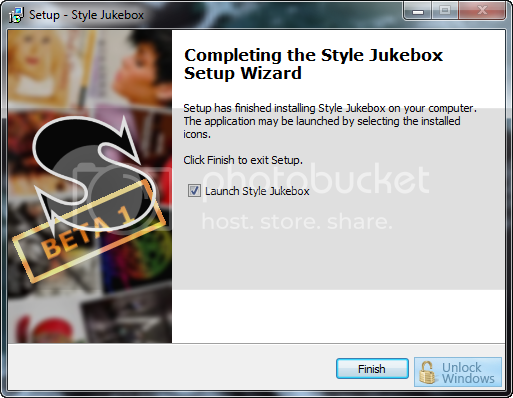 Recently I came to know about Style Jukebox (Beta) at TheWindowsClub so I thought of installing the player so as to taste the work of developer, and i found it intereseting thats why here I am sharing my experiences of using it. 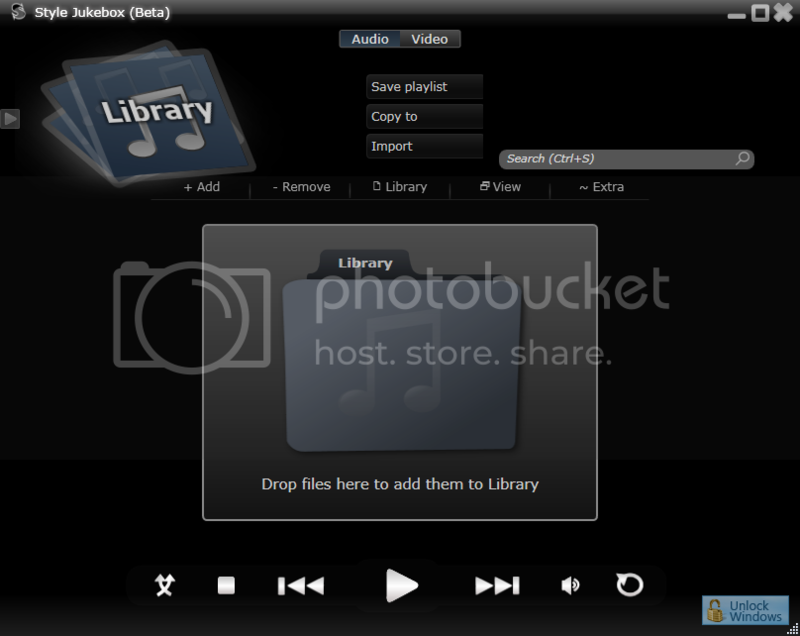 Style Jukebox is media player based on the .NET technology and it lets you play audio, video with features like: Folder Watch, Grid View, Codec manager, extrernal search, Video mini preview, iPod support etc. 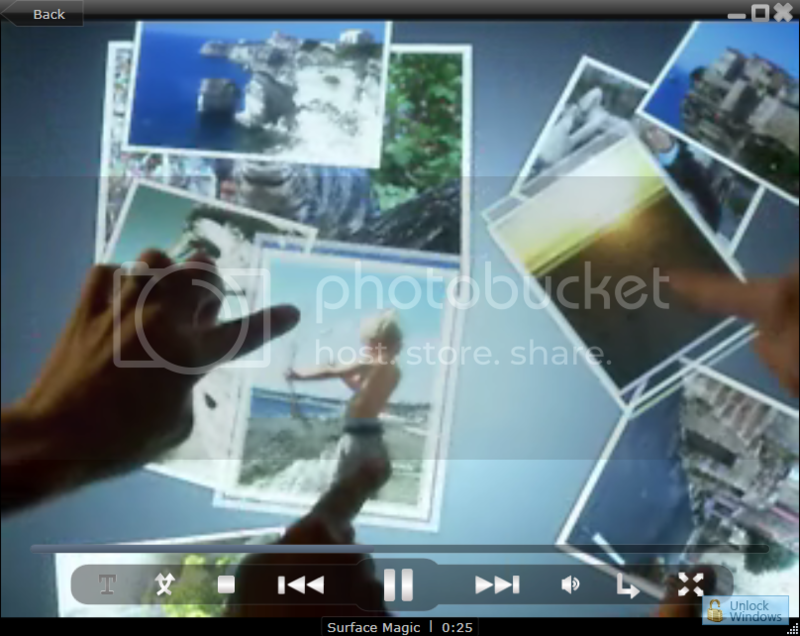 As this player includes codec to play video so that we can play videos of various formats. Thank you for sharing this information 😉 I downloaded Style Jukebox and it's really cool!